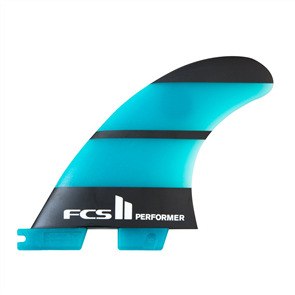 FCS - In the early 1990’s a man by the name of Brian Whitty approached three local surfers from the Northern Beaches of Sydney with a brainwave; removable surfboard fins. 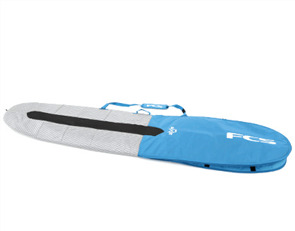 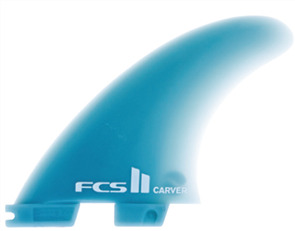 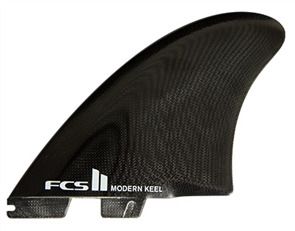 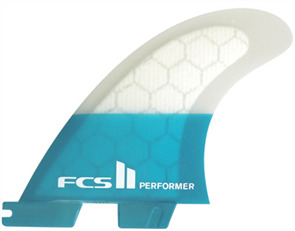 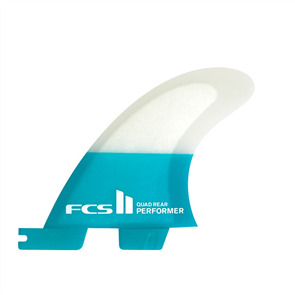 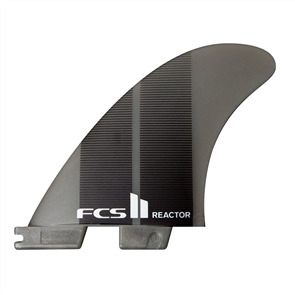 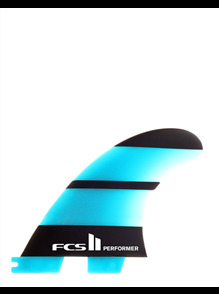 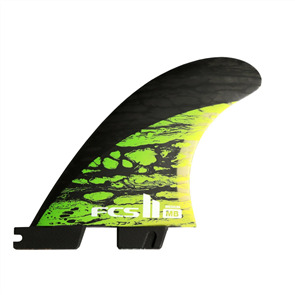 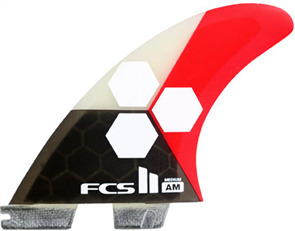 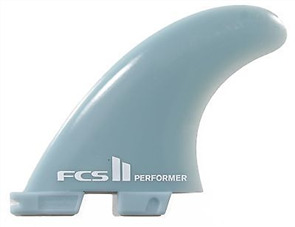 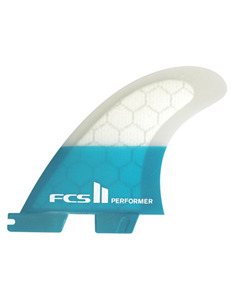 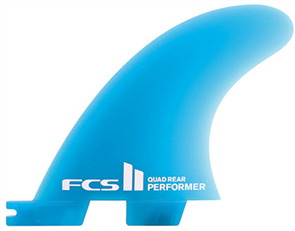 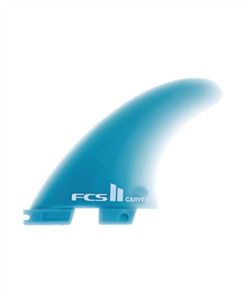 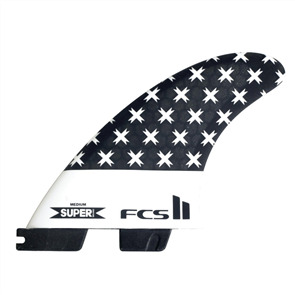 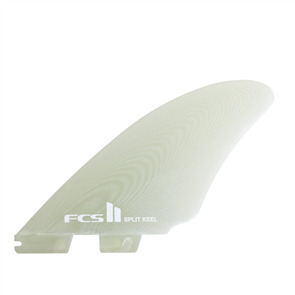 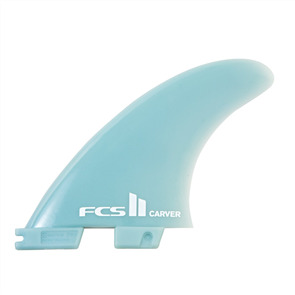 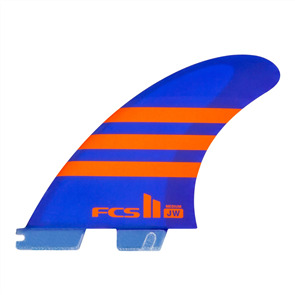 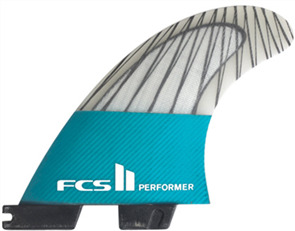 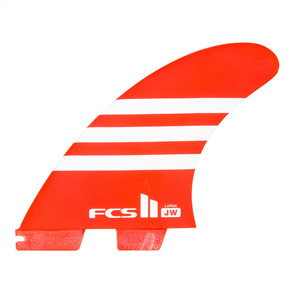 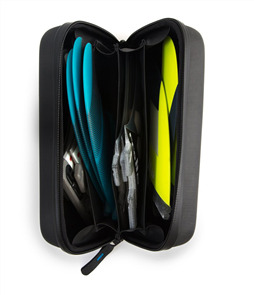 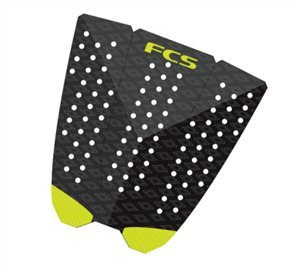 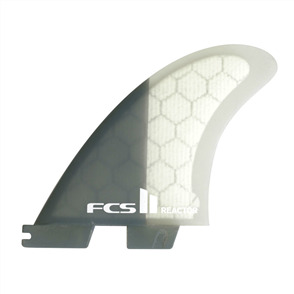 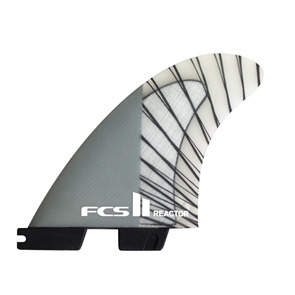 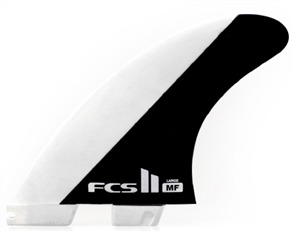 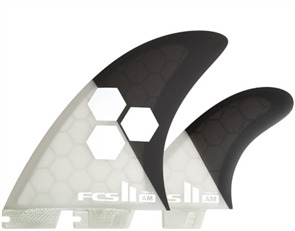 FCS is the world's leader in premium surfboard fins and surf accessories. 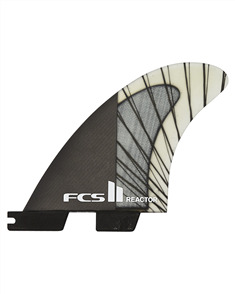 Just brought a new board with FCS2 Fin systems? 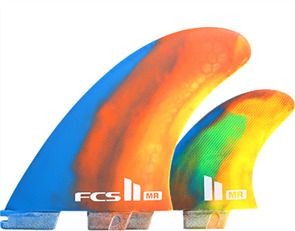 This video shows you the ins and outs with getting your fins set up. 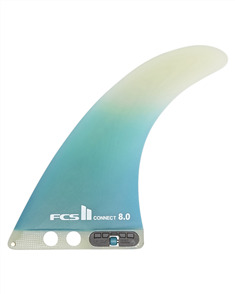 Bonus is, the new system DOES take the old FCS 2 tab system fins. 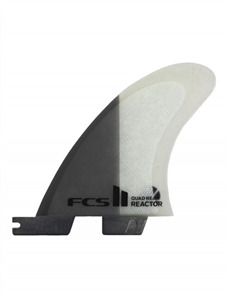 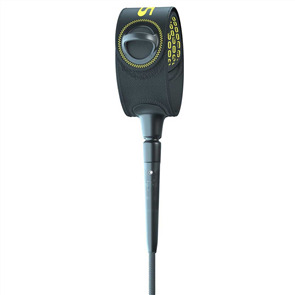 For any more info on how to fit your fins, give us a call on 09 427 9552 or come in store for a demonstration.